Intelligent automation refers to the unification of two technological concepts that have been around for a long time: artificial intelligence (AI) – which includes natural language processing and machine learning, – and automation. According to David Schatsky of Deloitte Insights, intelligent automation is beginning to change the way business is done in nearly every sector of the economy. “Intelligent automation systems sense and synthesize vast amounts of information and can automate entire processes or workflows, learning and adapting as they go. Applications range from the routine to the revolutionary: from collecting, analyzing, and making decisions about textual information to guiding autonomous vehicles and advanced robots. It is already helping companies transcend conventional performance tradeoffs to achieve unprecedented levels of efficiency and quality,” Schatsky adds. To explore the subject further, we spoke with Kofax Chief Strategy Officer, Chris Huff. 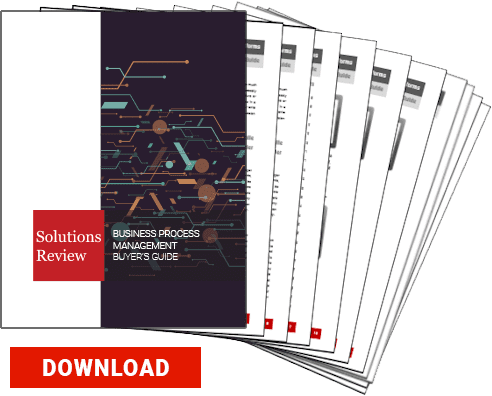 Below he’s explained the relationship between intelligent automation and Business Process Management (BPM) software. SR: What do these solutions have in common with BPM software? CH: Intelligent Automation complements BPM software by providing additional automation capabilities to drive greater customer return on investment. Kofax IA, for instance, includes a BPM product called Process Orchestration. Process Orchestration manages the data and transactions that flow between people, systems and digital workers. Since the platform is open, customers may choose to use their existing BPM or use our Process Orchestration product. SR: How does intelligent automation benefit companies with regards to digital transformation and BPM? CH: Digital transformation encompasses many innovative technologies that companies are adopting to remain relevant and advance into the future. Kofax Intelligent Automation, for example, is a unified platform consisting of Robotic Process Automation (RPA), BPM Orchestration, Cognitive Capture and four other automation products. Kofax IA is an open platform that creates a ‘connective tissue’ among all types of digital workers such as chatbots, AI predictive models and algorithms. Intelligent automation produces digital worker capacity that empowers the workforce by shifting them from lower-value ‘data gatherer’ to higher-value ‘data user’ roles. The result is improved worker morale and capacity that can be used to reduce cost, optimize operation or generate revenue. 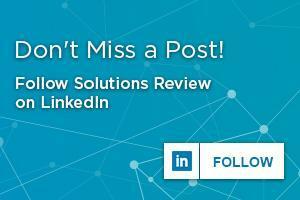 SR: In your opinion, will intelligent automation solutions overtake BPM solutions? Are they in similar markets? CH: Intelligent Automation compliments BPM. 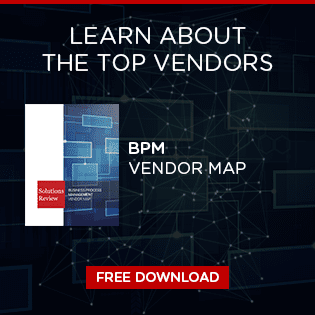 BPM provides the ability to manage workflow, transactions and the relationship between people and machine. Intelligent automation provides automated ‘data collection’ capabilities to acquire data that the BPM tool will use, but also provides automated solutions to help analyze and communicate the data that has been processed by the BPM. In this regard, intelligent automation and BPM play in similar markets, but can also be consumed independently.